As our lightest, most packable premium insulated hoodie, the Supercinco is perfectly suited to fast-and-light mountain pursuits. 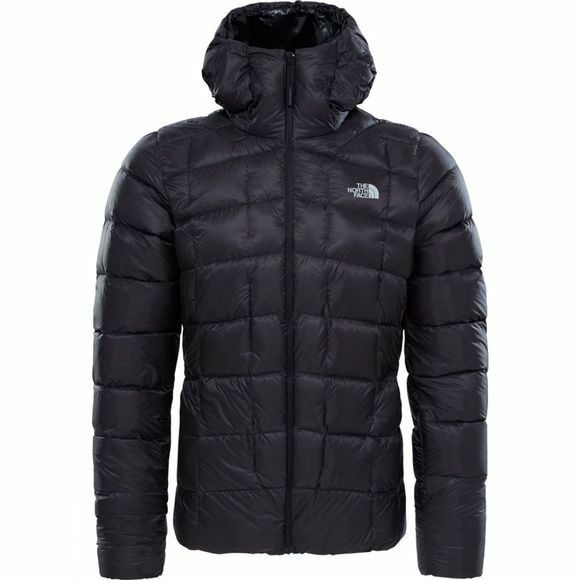 It comes loaded with 800 fill goose down in the hood, body and sleeves. Disruptive quilt baffles reduce cold spots to keep you warm as you venture higher. The pre-stretch elastic in the hood ensures a snug fit for maximum protection against howling wind and light rain. 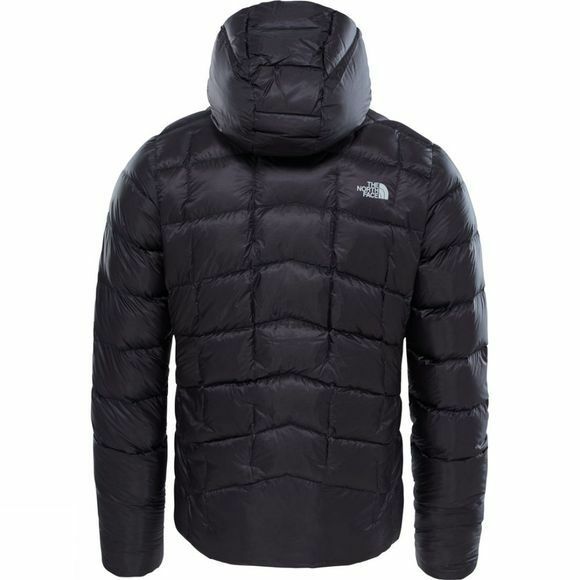 For on-mountain versatility, you can shed and store this jacket in its own stuff sack when you don’t need it.